Dan, Julian and Jeremy are back together to break down the Sony E3 press event, as well as recap some of the days biggest stories. We give you our take on the price and used games situations as well as chat about the games that most excited us. Stay tuned to ToB all this week for more E3 content. Any ideas, questions or comments? True to our word our first bit of E3 content is here. Join us as we breakdown the Microsoft press conference. 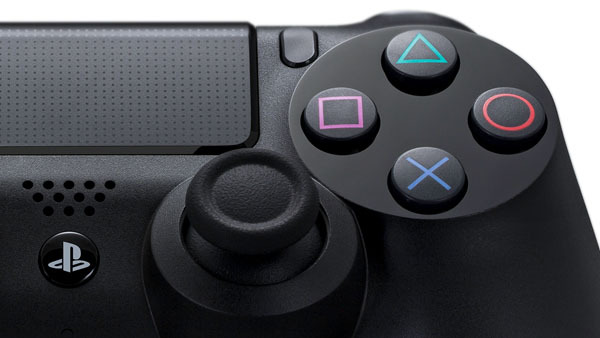 The price, release date, all the new games and what it means for Sony are all discussed. Stay tuned to Tower of Babble for the rest of the week as we break down the rest of the E3 news. Including the Sony press conference later today. E3 starts tomorrow and everyone is excited to see what the big 3 have up their sleeves. And we here at Tower of Babble are no different. So let me lay out we plan do for you. Remember to hit us up with any of your own questions or opinions on the news that will undoubtedly be coming out over the next week and we'll do our best to get as much on the air as we can. 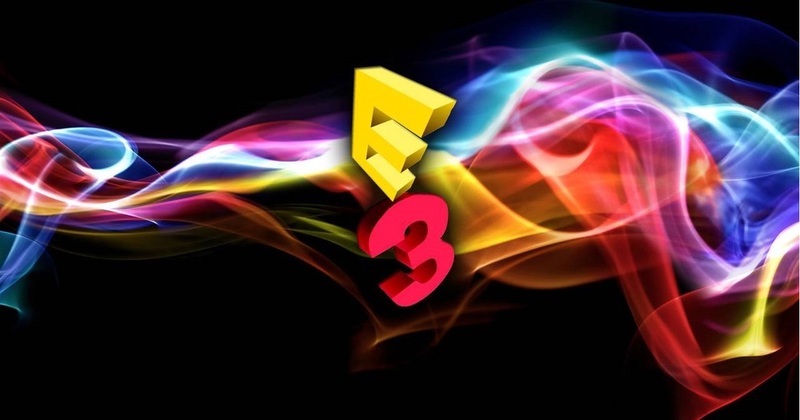 Just as we we're about to finish recording Episode 1 of the Tower of Babble Podcast we got news that one of the big 3 of gaming wont be doing their annual E3 press conference. Nintendo has officially announced that they wont be taking part this year and has chosen to do "a few smaller events" instead. Listen in as we discuss the breaking news right as it happens. Also look for more, including talk about Injustice: Gods Among Us, in the inaugural episode, airing first thing in the morning (April 25th).